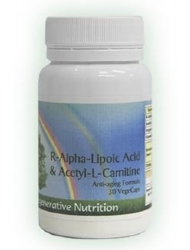 Alpha-Lipoic Acid & Acety-L-Carnitine has been hailed as perhaps the ultimate antioxidant. 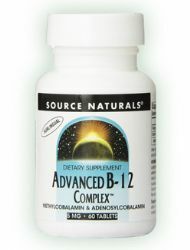 It has been found to aid memory, increase vitality and help offset the effects of ageing. 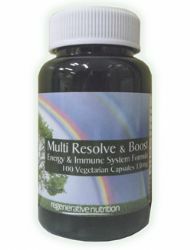 Works by protecting mitochondria function and therefore helping to preserve cell function and energy. Cayenne Pepper can have a wonderful effect on brain clarity and memory, especially for the elderly by its normalising effect on the circulation to that most vital organ! 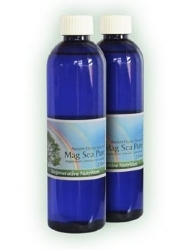 It cleans the blood vessels making long term use or regular courses a rejuvenator of the circulation. 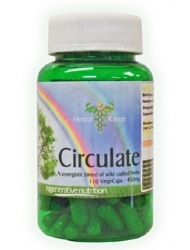 It performs all the main actions required of a natural circulatory remedy. 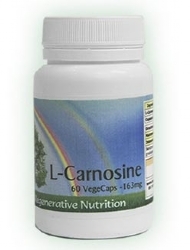 Studies have shown that L-Carnosine is a major tool in the fight against aging and degenerative disease. 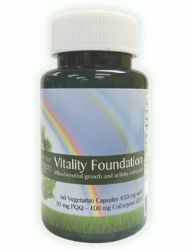 It is found in all cells, but in higher quantities in muscles, heart, kidney and brain cells. As we age, optimum conversion from dietary sources becomes inefficient. In studies, the longer living animals had more of it in their cells. Carnosine is a naturally occurring product in our food. But with the passing of time it decreases, this is believed to be one of the primary factors leading to the aging process. The human body has an optimum design factor of over 120 years, but few people live beyond their 80’s. Carnosine, when introduced into the body's cells, has been shown to rejuvenate the cells; in essence, it is working as an anti-aging agent from within our cell structure. The supplements recommended for the treatment of Poor Memory are listed below. Not all will necessarily be discussed in the article, as some may have been added after the article was posted. 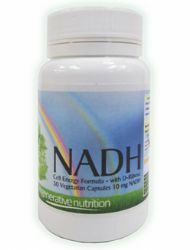 If a listed supplement is not mentioned within the article, or you wish to know more about any of the listed supplements, you can find out more information by clicking on that supplement below. You can also now add to your basket directly from this page.